We have a registered platinum tier buyer who is looking to acquire any fees or practice from £25K to £400K in the London/West london area. This enthusiastic and active firm is an existing firm on the west side of London with a growing client base. They are looking to grow through acquisitions and will consider any opportunity in central, west or north London. They have an attractive package to offer and are flexible with the terms of any proposed purchase/merger. They are willing for any partners to stay on in a consultancy basis following a transitional period if required. 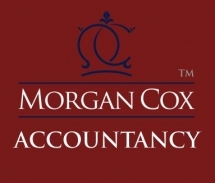 If you are thinking or exiting your london/west london accountancy practice then please contact us so we can introduce you to this buyer.